Watch this space for the chance to name a new V4 Range and win a prize. Spring is finally here, and to celebrate we are giving you the chance to win £1000.00 worth of V4Woodflooring to get your next renovation project off to a flying start. With 50 floors in our 10 unique collections there is something for everyone, whether you are looking for an authentic distressed look, a natural rustic feel, a handscraped textured finish or minimalist modern style. 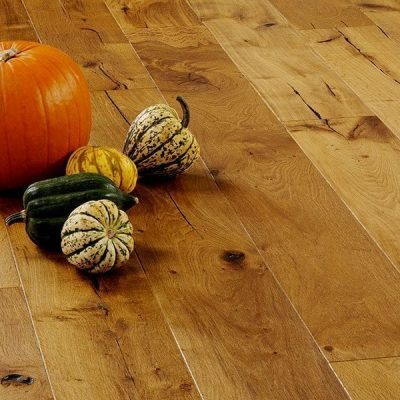 All of V4 Woodflooring wood floors are manufactured from the highest quality hard wood, with a 4-6mm layer of real wood to provide a natural and durable finish that lasts for years and can easily be refinished and rejuvenated numerous to times to keep your floor looking like new. 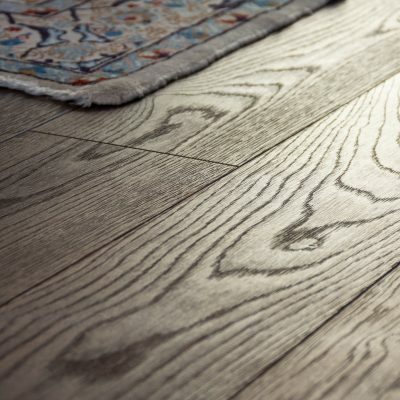 Our wood floors come with a choice of three finishes to please your own aesthetic and functionality needs. Lacquer to provide a hard wearing finish to enhance the natural grain with a matt or gloss finish, natural oil, the most natural choice that gives a matt sheen and a tactile surface, or UV oil, creating a slight satin sheen that is natural but creates a tougher surface finish. Good luck! And in the meantime why not view our full range and order some samples to get planning. The winner will be selected at random by a draw with all the correct answer entries. Competition closes on 31st March 2015, after this date no further entries to the competition will be permitted and the winner will be contacted by email within 7 days of the closing date. The £1000.00 V4 Woodflooring voucher will be redeemable in any of our approved retail outlets (find your nearest here). No cash alternative is available. There is no entry fee and no purchase necessary to enter this competition. The promoter of this competition is V4 Woodflooring Limited whose registered office is at Greenbays Park, Carthouse Lane, Horsell, Surrey GU21 4YP.